To improve the quality of life for the people of downeast and coastal Maine through marine research, marine science education, and innovations in wild and cultured fisheries. DEI’s ground-breaking work will generate new knowledge of the marine ecosystem for all who depend on it. The dynamics of a changing ocean and climate, the necessity for sustainable uses of marine resources, and opportunities for restoration ecology all position Downeast Institute for innovative leadership and collaboration in its core work of applied marine research. DEI is the easternmost marine research laboratory and education center in the United States. The pristine, coldwater location and state-of-the-art venue provides exceptional capacity for scientists, marine educators, and their teams. As the University of Maine at Machias Marine Science Field Station and local experiential classroom, DEI enriches the education of youth, university students and the visiting public. 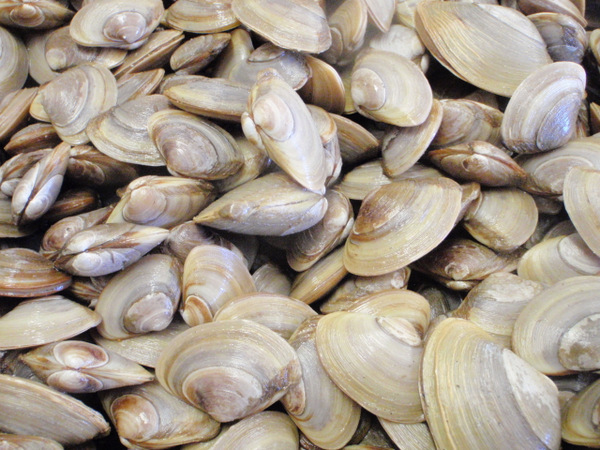 DEI cultures commercially important shellfish seed, restoring and creating economic opportunities for harvesters, aquaculturists, and other entrepreneurs throughout coastal Maine and beyond.